Date: March 7th, 2019 @ 12:30 p.m.
At: Green Templeton College, Oxford University, UK. Title: Is Cancer Optional? Our evolutionary history gives us revolutionary insights for avoidance and remission. Why are people getting cancer in greater numbers than ever before in human history? Geoff describes how it is due to the MISMATCH between the way we live today and they way nature designed us. He describes how we know this, what life was like in the birthplace of humanity, what is going wrong now, and what we can do to put it right. The talk covers the main lifestyle aspects: eating, nutrition, sunlight, sleep, physical activity, the environment and stress. 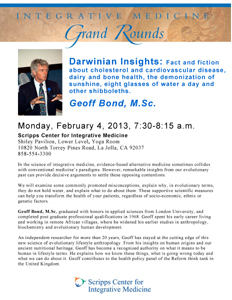 Geoff will also discuss the misinformation surrounding the role of sunlight in human health. Anyone practising the principles he describes will restore the body’s natural cancer defenses and, to help in remission, mobilize its cancer-fighting hit-squads. I will be signing copies of Paleo in a Nutshell at the Square One Publishers stand in the Natural Products Exhibition, Expo West, Anaheim, Los Angeles, CA. Successful ageing: How to restore, rejuvenate and maintain normal functionality in advancing years. Title: How to Grow Older Without Feeling Old: Insights from our ancient origins. Brief Synopsis: Knowing how to grow old will help you to stay young. Does it help to eat less, or to take hormones, vitamins or minerals? And what can we learn from primal peoples (hunter gatherers) who remain full of vitality deep into their 80s and 90s? Join me for practical advice on what you can do to lead a longer, healthier and more productive life. - “Geoff’s talk was Outstanding!. One of the best lectures I have heard in Oxford." - “Thank you so much for your talk yesterday evening. It was excellent and your best so far! It was much appreciated by the audience as I am sure you noticed. We'd love you to come again next March! 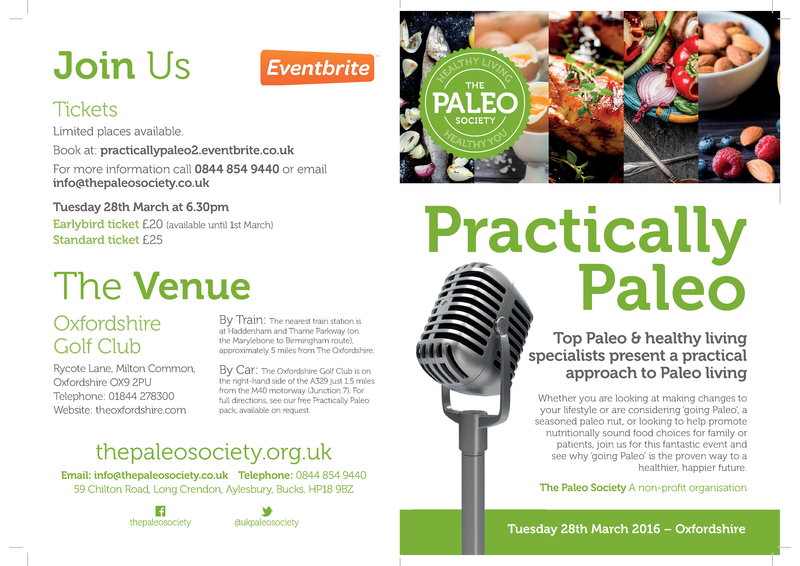 Title: Living in Harmony with our Genetic Programming: The Paleo Lifestyle for optimal health, fat loss and fitness. Title: Our Ancient Past Programmed us for a Long Life and Lived in Good Shape to the End: How it went wrong, why we get diseases like cancer & heart disease, and what we can do about it. Presenting a fascinating look at our past, present and future diets and why we should care. 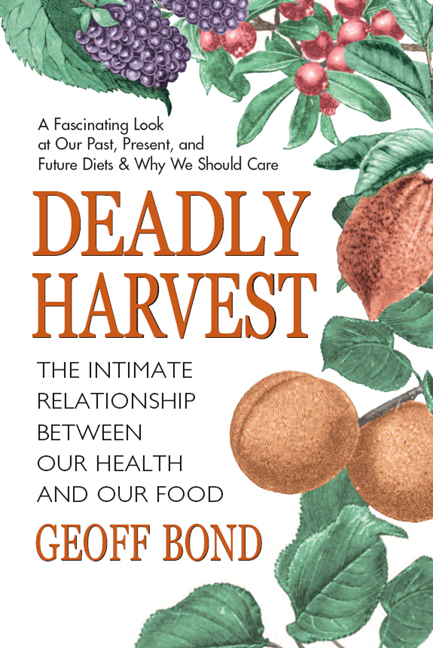 Geoff will highlight the intimate relationship between our food and health and discuss his book Deadly Harvest. "The Paleo Lifestyle For Optimal Health, Lifestyle and Fitness...insights from our Pleistocene origins." . Time: Hors d'oeuvres & wine: 5:00pm. Lecture 5:45. Q&A 6:45pm. Place: The Bridges Clubhouse, Rancho Santa Fe, CA. "Is Cancer Optional? Our evolutionary history gives us revolutionary insights for avoidance and remission." 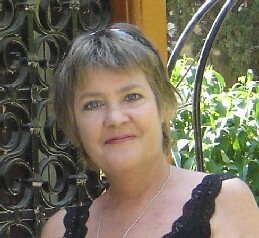 At: Laura Hotel, Chlorakas, Cyprus. At: 5th International Conference RAHMS: Recent Advances in Health and Medical Sciences. Longevity & Healthy Lifespan: Darwinian Insights into living to your genetic potential. TALK: Lifestyle Changes for Health & Longevity: Darwinian Insights. Geoff will also address Cancer-beating Lifestyle changes. Place: Green-Templeton College, Oxford University, UK. 7:30 pm: Longevity and healthy lifespan– Darwinian insights into living to your genetic potential. 6:30 pm: Our Ancient Past Programmed us for a Long Life and Lived in Good Shape to the End. How it went wrong, why we get diseases like cancer & heart disease, and what we can do about it. 7:45 pm. The Paleo Diet: Natural eating for optimal health, fat loss and fitness. Geoff will be giving the monthly lecture at the British Longevity Society. 7:30 pm: Lecture: Our Ancient Past Programmed us for a Long Life and Lived in Good Shape to the End. Geoff will be speaking at the symposium ‘Pathways to Indefinite Lifespans’. Title: Longevity and healthy lifespan– Darwinian insights into living to your genetic potential. Topic: Darwinian Insights: Fact and fiction about cholesterol and CVD; dairy and bone health; the demonization of sunshine; 8 glasses of water a day, and other shibboleths. At: Green Templeton College, Oxford University. Open Entry: Anyone, £4.00. Students, Free. live as nature intended and find optimum health and long life. Bond Paleo Theme night at Archontiko Papadopoulou restaurant, Kornos, Cyprus. This is a fantastic opportunity to experience meals conforming to the Bond Precepts! We have worked with gourmet chef Marios to devise a Bond Paleo menu. I will give a short talk before the dessert. The restaurant, is a fine-dining establishment located in a tastefully restored authentic village house in Kornos, Cyprus. http://bit.ly/MU8hyt . Price 30 euros per person (includes dinner, 2 glasses of selected wine from the award-winning cellar, and all taxes). We would be delighted to see you there if you can make it! 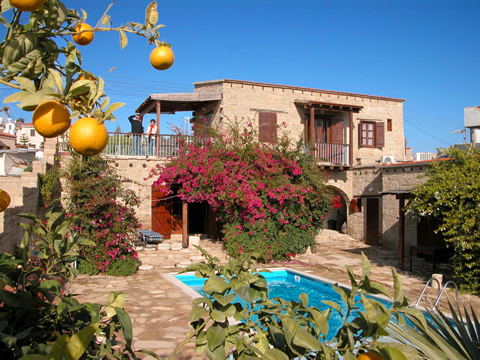 You can overnight in an authentic village guest-house, at a discounted price of €30 for B&B in Tochni village: www.cyprusvillages.com.cy. When booking, tell them that you are coming for the Bond Paleo meal at Archontiko Papadopoulou. March 5, 2012 at 7:30 am to 8:15. Lecture: Fear not Cancer - Lessons from evolutionary anthropology give revolutionary insights for avoidance and remission. Aimed at Scripps health professionals but open to my invitees. geoff@geoffbond.com. (Me) with Eric Brazelton after my Grand Rounds lecture at Scripps Center for Integrative Medicine, La Jolla, California. Eric, as a teacher at the nearby Preuss School, champions my work in his class: “Personal Fitness” for 9 thru 12th grade students. CME LECTURE TOUR. 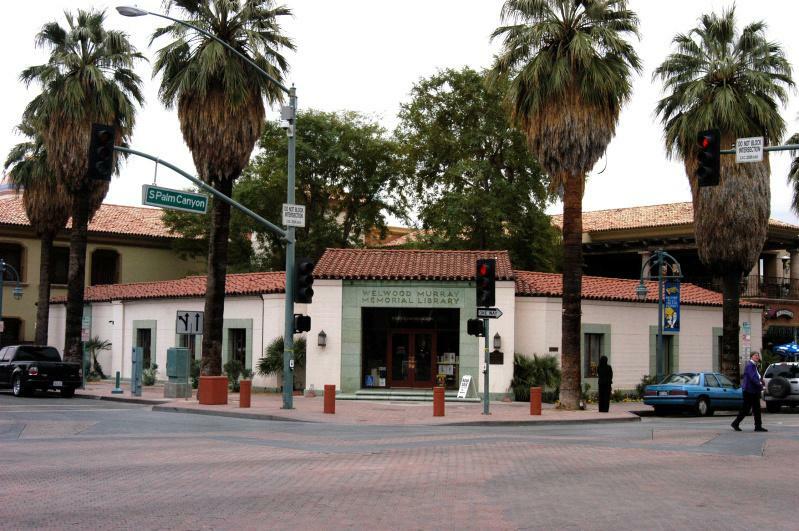 California, Feb 12 to March 12, 2012. Details to be announced. See CME Prospectus. Lifestyle Changes for Health, Beauty & Long Life: Insights from our Human Origins. Download Prospectus and Lecture notes. RADIO INTERVIEW. Friday January 6th at 5:00 pm GMT (7:00 pm local time). Listen online. Interview with Rosie Charalambous of Cyprus Broadcasting about the talk on January 12 (below). http://www.cybc.com.cy/eng/ Click on 'Radio Streaming' then select Listen Live... under "International Programme Cyprus multi-language Radio broadcasts programmes in Turkish, Armenian and English"
Health Professionals (especially those involved in the medical aesthetic industry). Lifestyle Changes for Health and Beauty: Darwinian Insights. Our Ancient Past Programmed Us for a Long Life Lived in Good Shape to the End. How it went wrong, why we get diseases like cancer and heart disease, and what we can do about it. 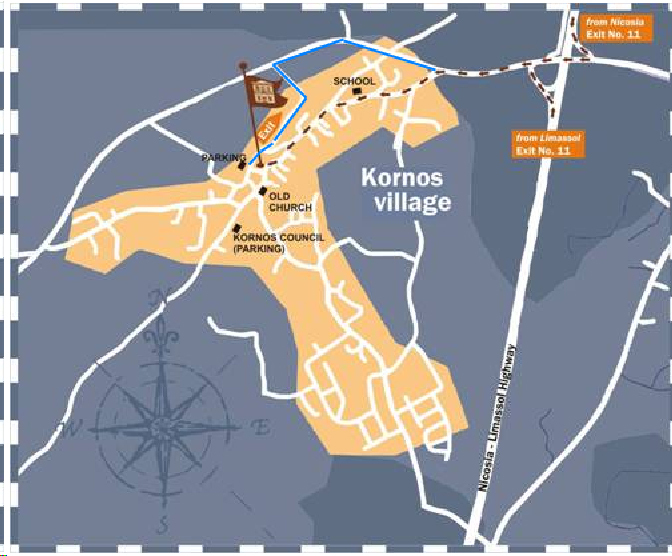 At: The Coral Star Restaurant, 13, St Georges Road (opposite Phyllipos Supermarket), Coral Bay, Paphos, Cyprus. Venue: Natural Products Exhibition, Expo West, Anaheim, California. Revolutionary insights from our evolutionary past for avoidance and recovery. Date: Weds, November 10, 2010 at 7:30 p.m. Title: Degenerative Diseases Like Cancer, Diabetes, Heart Disease, Osteoporosis Are Optional - Our bodies are designed for life in the Pleistocene. How we know, what is going wrong today, and what we can do about it. RADIO INTERVIEW. Geoff with Jimmy Moore on his Livin La Vida Low Carb Show. Also an iTunes FREE pod cast. Date: Sat. March 6, 2010 at 9.30 a.m.
Venue: The Living Desert, Palm Desert, California. Geoff' Talk Title: The Best Health Plan is… Not to be Sick! Nature intended us to live long lives in good health. How it goes wrong and how we can fix it. Continuing Medical Education (CME) lectures for hospital physicians in south California. Date: Weds, February 3rd 2010 at 7:30 p.m. Insights from our Evolutionary History: Unlock the vital secrets programmed by our ancient past to retain and restore health, vitality and longevity with age. Our ancient past programmed our organisms for a long life lived in good shape to the end. How it went wrong, why we get degenerative disease, and what we can do about it. 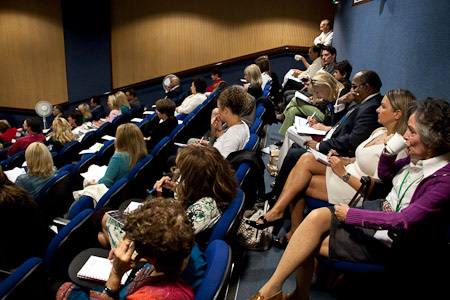 At: The Royal Marsden Education and Conference Centre, Stewarts Grove, South Kensington, London. Some dozen hospitals, southern California. How to Sustain the Gains From The Oaks Program in Everyday Life: Insights from our Genetic Heritage. Place: Square One Publishers, Natural Products Exhibition, Expo West, Anaheim, CA. at 6pm at UNESCO auditorium (Europa Building) at the premises of the University of Nicosia, Makedonitissis Avenue, Nicosia. The welcoming message will be addressed by Michael Virardi, Member of the School of Business Advisory Council and Assistant Managing Director of Virardi Enterprises. The event is sponsored by GAP Vassilopoulos Group. The presentation will be in English and free of charge.